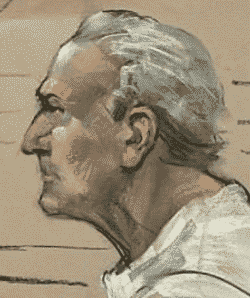 "Cadillac Frank" Salemme, eighty-four-year-old former New England Mafia boss, has been convicted of the 1993 killing of a government witness, according to published reports. A South Boston federal jury on Friday, June 22, 2018, found Salemme and co-defendant Paul Weadick, sixty-three, guilty of the murder. The defendants will be sentenced by U.S. District Court Judge Allison D. Burroughs on September 13. The offense carries a mandatory life prison sentence. Salemme's attorney Steven Boozang said he plans to appeal the verdict. "Today's verdict ensures that both men will finally pay the price for killing Steven DiSarro in cold blood," said Harold H. Shaw, special agent in charge of the FBI's Boston office. "They took his life in order to ensure his silence." Salemme, then boss of the New England crime family, and his son Francis P. Salemme, Jr., had early 1990s financial interests in The Channel, a South Boston night club managed by DiSarro. 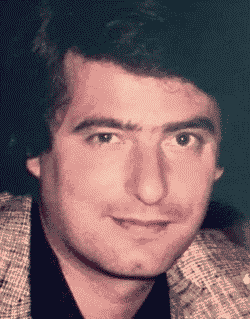 The FBI discovered DiSarro's link with organized crime and sought his assistance in exposing Salemme's operations. Salemme learned of this and ordered the murder of DiSarro. The forty-three-year-old night club manager was killed May 10, 1993, in a Sharon, Massachusetts, home in the presence of Cadillac Frank. According to prosecution witness Stephen "the Rifleman" Flemmi, who claimed to have entered the home while the murder was occurring, Francis Jr. strangled DiSarro as crime family associate Weadick held the victim's legs. DiSarro's remains were then buried behind a mill on Branch Avenue in Providence, Rhode Island, with assistance from other mobsters. Federal agents intended to arrest Salemme at that time, but he went into hiding. 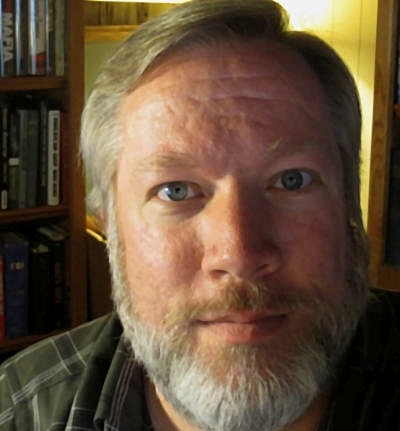 He evaded authorities for almost two years. Not even the funeral of his son Francis Salemme, Jr., who died June 23, 1995, brought him out of hiding. Tips obtained through the television program America's Most Wanted reportedly directed agents to a rented townhouse in Sandalwood Lakes Village, West Palm Beach, Florida, where Salemme was arrested in August, 1995. He was charged with racketeering, extortion and money laundering. Federal prosecutors were able to secure a racketeering conviction against Salemme in 1999. The boss began cooperating with authorities, when he learned that underworld figures he believed were his friends were serving as informants against him. Following a release from prison, he was put into the federal witness protection program. He lived under the assumed identity of Richard Parker from Atlanta. While Salemme provided information to authorities about other rackets figures, he was not entirely truthful about his own activities. He was thrown out of the witness protection program in 2004. He was convicted in 2008 of lying to the government about the killing of DiSarro. DiSarro's body was found eight years later. The owner of the Providence mill got into legal trouble and told authorities about the body long buried on his property. U.S. attorneys prepared a case against Salemme and Weadick for murder of a federal witness and arrested Salemme in Connecticut that year. The guilty verdicts against Salemme and Weadick concluded four days of jury deliberations at South Boston's Moakley Courthouse. U.S. Attorney Andrew E. Lelling told the Boston-area press that the conviction brings to an end "a long, dark chapter in our city's history." Salemme gained notoriety in 1968, when authorities sought him in connection with the January 30 car-bombing of John E. Fitzgerald of Everett, Massachusetts, an attorney who represented mob turncoat Joseph "Barboza" Baron. Fitzgerald was critically injured in the blast and needed to have his shattered right leg amputated. Salemme went into hiding at the time, remaining a fugitive for several years before being apprehended in New York. At trial in 1973, he was represented by noted criminal defense attorney F. Lee Bailey. Salemme was convicted on two charges and sentenced to lengthy terms in prison. He served a total of fifteen years. The long prison stretch enhanced Salemme's underworld reputation. After release, he became a key figure in the New England Mafia organization of Raymond "Junior" Patriarca. A conflict within that crime family caused him to be targeted for assassination in June 1989. In the early 1990s, prosecutions took a severe toll on the New England Mafia leadership. Cadillac Frank is believed to have moved into the position of boss, largely because there was no one else to fill the role. Some years later, Salemme reportedly told a journalist that the life of an outlaw inevitably ends badly. "You're not going to beat the government," he said. "Let's face it. One way or the other, they're going to get you." 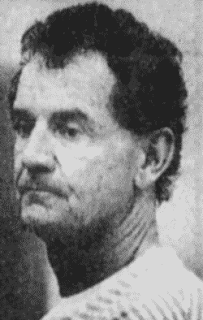 "FBI arrests mob suspect after 2 years," Tampa Tribune, Aug. 13, 1995, p. Metro-2. 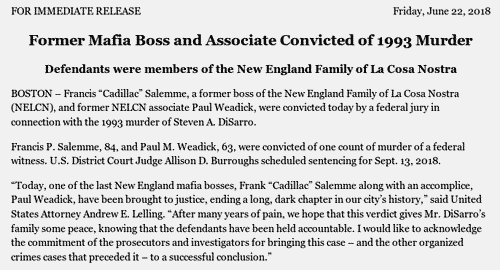 "Former Mafia boss and associate convicted of 1993 murder," press release from United States Attorney's Office, District of Massachusetts, June 22, 2018. "Salemme gets long jail term," Lowell MA Sun, June 19, 1973, p. 14. Amaral, Brian, "'Cadillac Frank' Salemme found guilty in 1993 murder of Providence native," Providence Journal, June 22, 2018. Crimesider staff, "'Cadillac Frank,' ex-New England Mafia boss, guilty in slaying," CBSNews.com. Dumcius, Gintautus, "Former New England Mafia boss Francis 'Cadillac Frank' Salemme found guilty," Masslive.com, June 22, 2018. O'Donoghue, Edward, "Salemme guilty of attempted murder of Everett attorney, sentence delayed," Lowell MA Sun, June 16, 1973. Richer, Alanna Durkin, "Ex-New England Mafia boss 'Cadillac Frank' guilty in slaying," Boston.com. Staletovich, Jenny, "Reputed mob boss arrested," Palm beach FL Post, Aug. 13, 1995, p. 1.